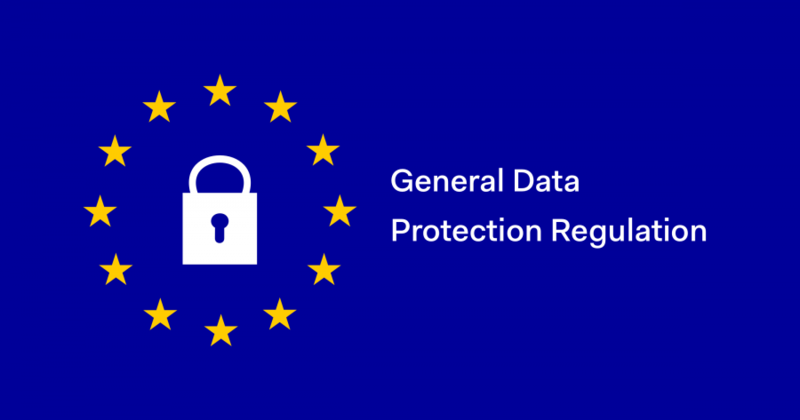 With the new General Data Protection Regulation (GDPR) recently coming into effect, it's important that your website and marketing platform is fully up-to-date with the lastest rules and regulations. If you're feeling unsure of where to start, we'd love to lend a helping hand! Get in touch for some friendly, rapid advice. Visit our contact page here to reach out to us.